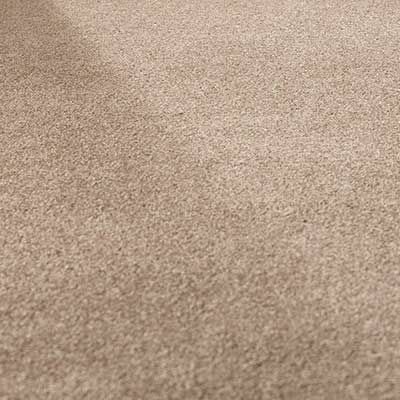 Cut-pile and twisted fibres create textured carpets that are ideal for the busier areas of your home. 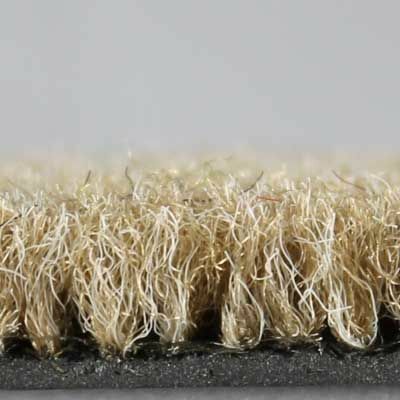 Marks are less likely to show and fibres are less likely to fluff on a twist carpet, which makes a twist-style carpet a practical solution for hallways and corridors. Although durable, this option still boasts visual appeal, with a variety of desirable colours to match any home. Combine style with practicality and go for a twist-style carpet! 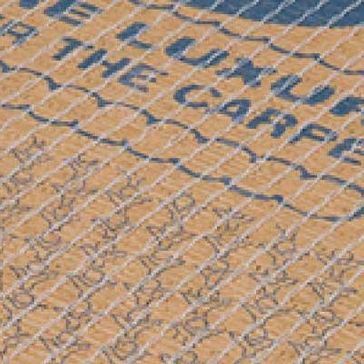 When you are looking for a more luxurious option, take a look at our range of Saxony carpets. A popular choice, these contain a densely weaved pile for superior comfort for your feet. With incredibly soft qualities, you are able to add some luxury to your bedroom space and provide a warm and overall soft feel to the room. Who needs slippers when your carpet feels as good as this? As a natural, casual approach to home decoration, loop pile carpets are great for busy hallways and stairs. Whether they are flat or textured, the uncut, yarn loops have a weave that bounces back to shape to keep your floor looking great. The perfect durable solution to keep your home looking fabulous, we have a fantastic range to suit any home or location. Although loop pile carpets offer a great blend of luxury and practicality, if you have pets in your home, we advise that you take a look at our other options to avoid any pesky paws pulling on the material. 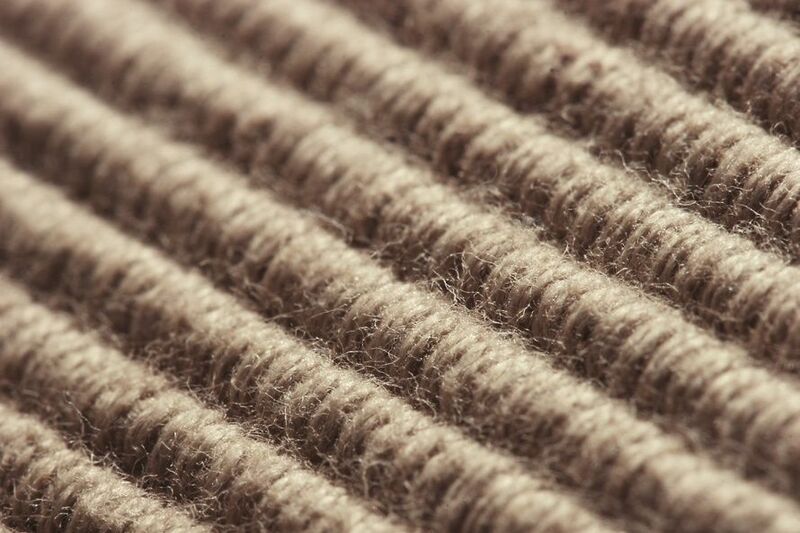 When you desire natural fibres or a man-made alternative, wool carpets are a naturally indulgent way to introduce softness, warmth, and a great environmentally friendly feel to your home. This of course, depends on your budget, and our helpful team are sure to find something that suits your needs. These kinds of carpet are long-lasting, natural insulators that help to keep your room cosy and warm, and even block out excess noise. Wool carpets keep their shape well and maintain a fantastic appearance for years to come, with easy cleaning options. This means that you will get the most out of your wool carpet while it stays in prime condition. Underlay is able to enhance the performance of your carpet as well as help it to feel incredible, and we offer a wide range of underlay options that are kind to everyone’s budget. 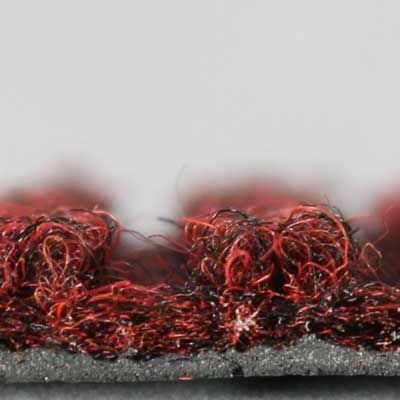 When you are searching for more heat or noise insulation, comfort, or require the underlay to absorb the wear and tear to keep your carpet looking its best for longer, we discuss the best options for you. Our team are happy to assist you with choosing the best underlay to support your carpet. Our professional, long-established team offer a complete measuring and installation service. Our experienced fitters are renowned for the quality of their work and have been providing high-quality workmanship for many years. We care about your experience with us from start to finish and make sure that the whole process is swift and efficient, as well as your flooring looking exactly how you imagined it would. Simply get in touch with us today and we are able to help you install floor coverings including laminate options swiftly and professionally with minimum mess or fuss. Contact our flooring shop in Warminster, Wiltshire, to acquire more details about our carpets and handy carpet measuring service.